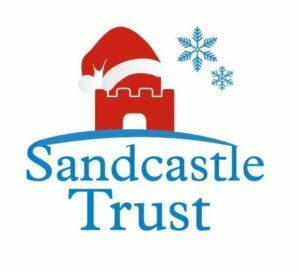 Our annual Sandcastle Santa campaign has become a real highlight of The Sandcastle Trust’s year. In 2018 we supported 132 families affected by a rare genetic condition with a special family day out to visit Santa. The idea behind Sandcastle Santa is that there is no generic, one-size-fits-all Sandcastle Santa day out. If a member of your family has a rare genetic condition then you can apply to visit Santa at an attraction that is local to you and suits your family’s interests and needs. Be it a zoo, farm, steam railway, theme park, museum, garden centre or stately home – the choice is yours! Please sign up to our mailing list to find out when applications for Sandcastle Santa 2019 open.